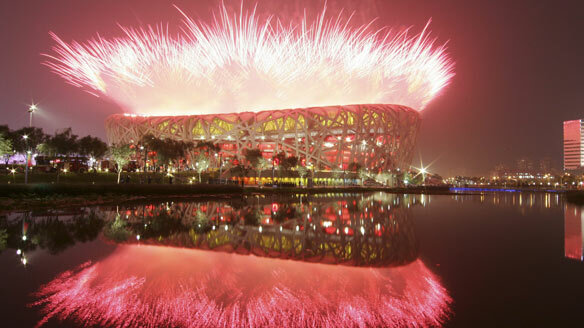 Friday, I joined 4 billion people to watch the China’s Olympic Games opening ceremony. And stayed glued to my TV for the whole four hours of the show. How could I not be dazzled? Of course, as the world’s largest importer of China goods, we the American consumers are playing a huge role in the Chinese mess. And we are being paid back in rising world emissions and unhealthy air over our coastlines. Donald Brown is Associate Professor of Environmental Ethics at Penn State University, and the head of the Collaborative Program on the Ethical Dimensions of Climate Change, as part of the Rock Ethics Institute. 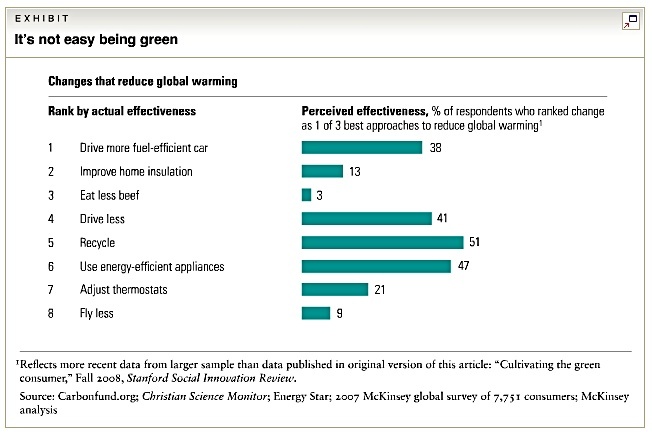 I could see a series of climate ethics workshops with decision-makers both in the business and policy fields. For instance, the next G8 Environment meeting could open up with a climate ethics session led by Donald Brown. This way, the debate would rightfully shift to a deeper level, that of underpinning values. Any other thoughts?